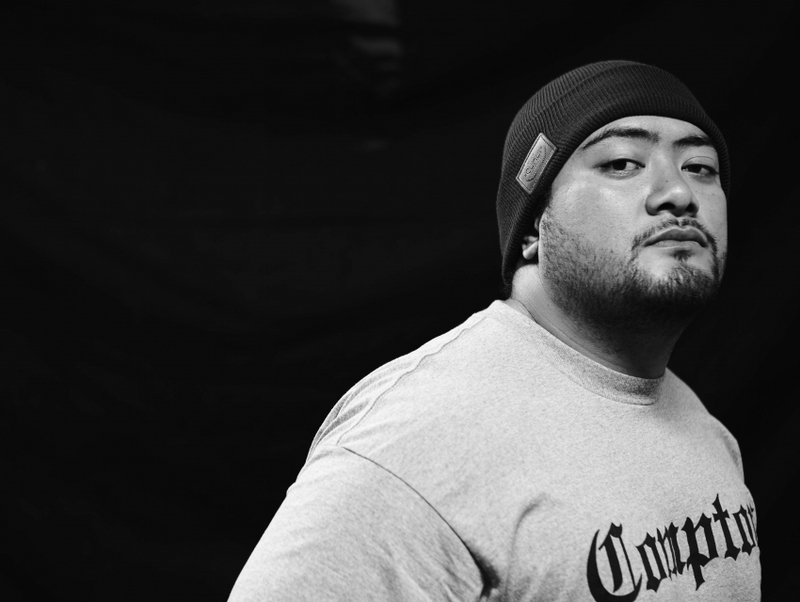 J Boog is a reggae artist who rose out of Compton. Based in Hawaii, he found inspiration in the natural landscape of the islands and released his debut album Hear Me Roar, in 2007. The record offered a world-flavored blend of R&B and ska that resonated with a crossover audience. In support of his sophomore record, Backyard Boogie, he embarked on his first major tour in 2011, taking his music through the mainland of the US and Europe. With an international following, J Boog continues to tour and release new music, such as the 2013 Live Up! EP.